The professionals at Solar Power Utah & Roofing are experts in solar power, from installation to repair and maintenance, they do it all. Take advantage of the benefits of solar power, including tax credits, by having solar panels installed for your home or business. Welcome to Solar Power Utah’s premier full-service solar power, sales, installation, and repair contractor. 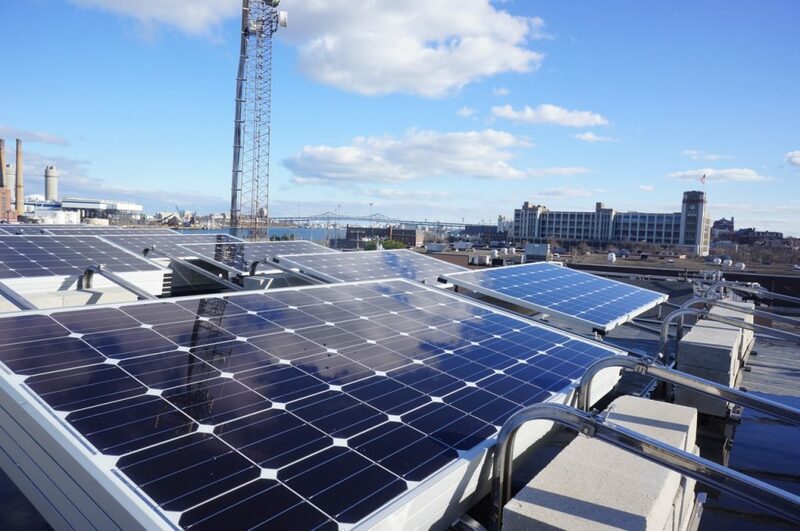 We offer a wide range of services to suit your needs, including new solar power and solar panel installations, roofing repairs, solar panel repairs and maintenance, and panels for residential and commercial customers. We also offer both roof-mounted and ground-mounted solar panels for our Utah customers. Whether you’re planning to enlarge your living space, fix your roof or install a solar system for clean, cost-effective electricity, Solar Power Utah can provide the quality and service you are looking for. Solar panels in Utah can save you a bundle on energy costs year round. Solar energy is sustainable and renewable, and because your power comes directly from the sun, you will never run out of it! 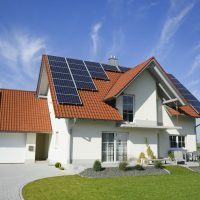 Harnessing the rays of the sun to create energy is about as natural as you can get, making solar a superior choice when it comes to residential or commercial power generation. Even better, it’s highly cost effective and durable, ensuring your energy independence well into the future. Once you’ve installed panels on your home and business, the sun’s rays are free of charge! 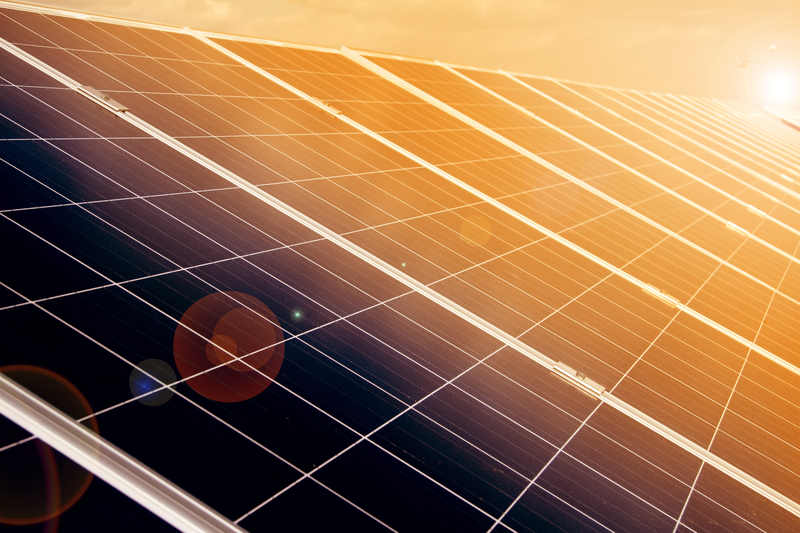 Other benefits of solar power is that it is also silent and increasingly efficient and cost effective, thanks to recent advancements in panel technology. Solar energy creates zero emissions, so it’s good for the environment too. 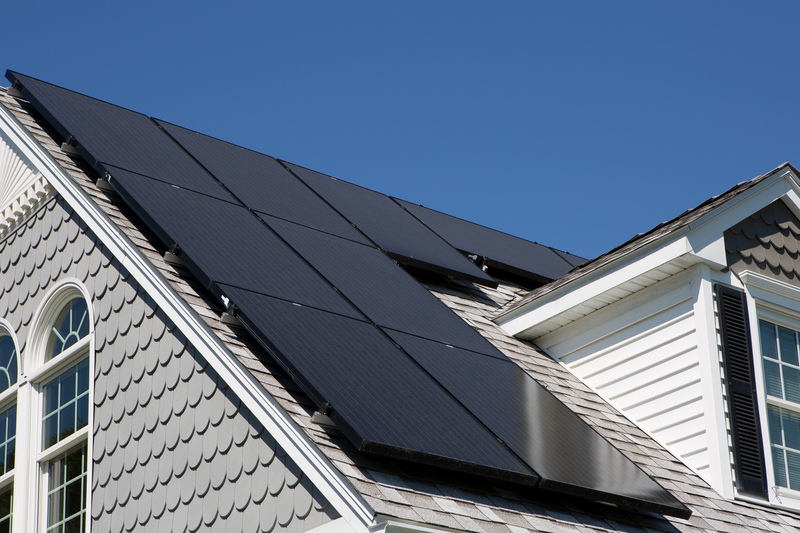 You can find out if solar panels are right for your home today! You should never attempt to inspect or repair solar panel systems on your own, nor should you hire a general contractor with little knowledge in solar energy. Your system’s maintenance and repair should only be attended to by experts with the knowledge and experience to ensure your system is working at full capacity. 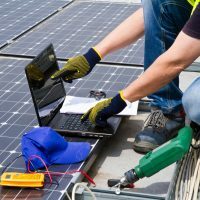 If you are having problems with your PV system or solar panels, you need the qualified, licensed and bonded experts at Solar Power Utah to diagnose and repair it for you. If you check our service record, you’ll find that Solar Power Utah is the expert you need. For solar maintenance and repair services. We are passionate about solar energy and look forward to assisting you. If you are in the Utah area and have questions about solar maintenance and repair, or solar energy in general, give Solar Power Utah a call today! At Solar Power Utah, we encourage you to find out how solar energy can work for you. 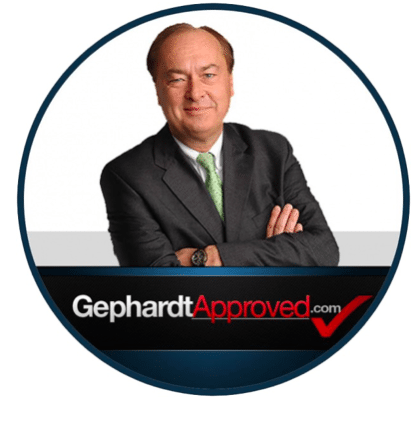 If you have any questions, our experts can help guide you through the many systems and accessories available for your home or business, and introduce you to the latest technology and financing options. 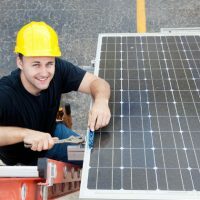 We are the leader in solar panel installation and service. We specialize in installing alternative energy generating systems for both homeowners and businesses throughout the state. We install roofing and solar energy generating systems but our success lies in the maintenance and repair services for existing solar panels and PV systems. Have you considered cutting down on your energy costs and fossil fuel use by investing in solar energy for your home? 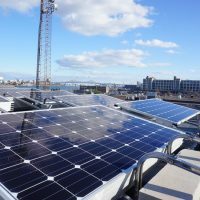 Adding solar panels to your commercial building can help your business save money, improve energy efficiency, and reduce your dependence on expensive utility providers.